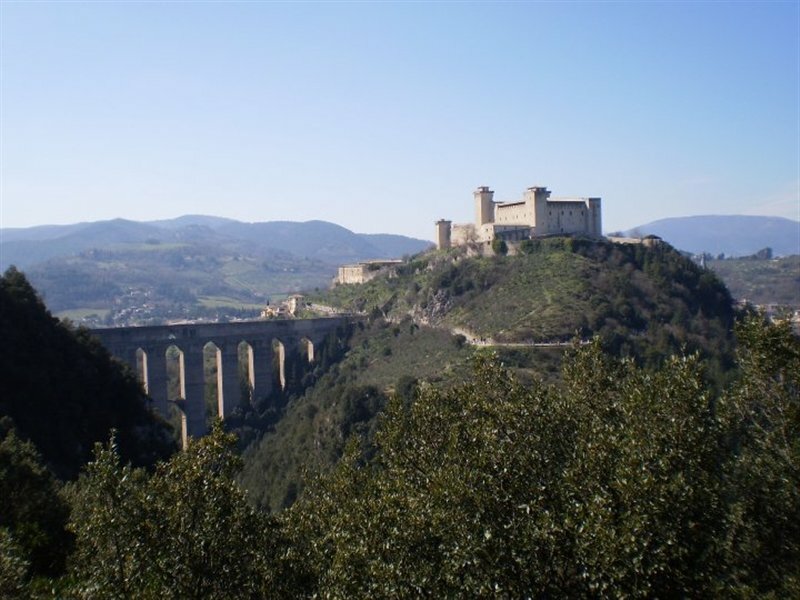 Spoleto is the perfect location to immerse yourself in the Italian language and culture due to its tranquillity, natural landscape and rich history. 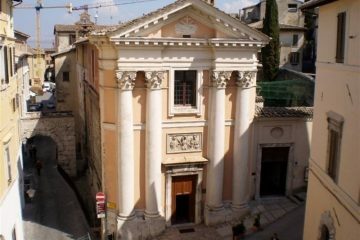 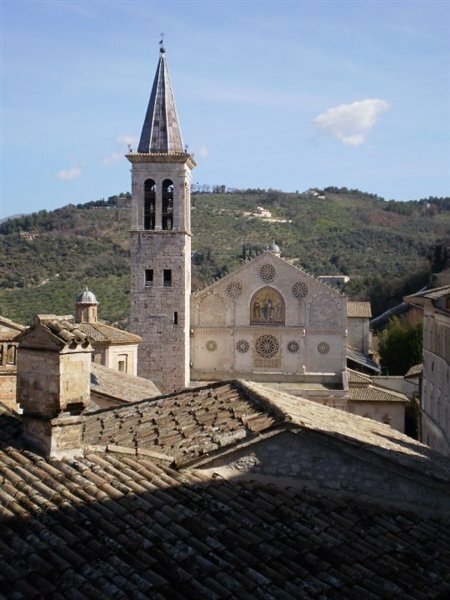 Quiet yet culturally thriving: this rare combination allows you to discover Umbrian lifestyle and take full advantage of the many cultural events throughout the year like the famous Festival dei Due Mondi (Festival of Two Worlds), Vini nel Mondo, as well as the newest festivals such as Spoleto a Colori, Sogno d’Estate or the Piano Festival. 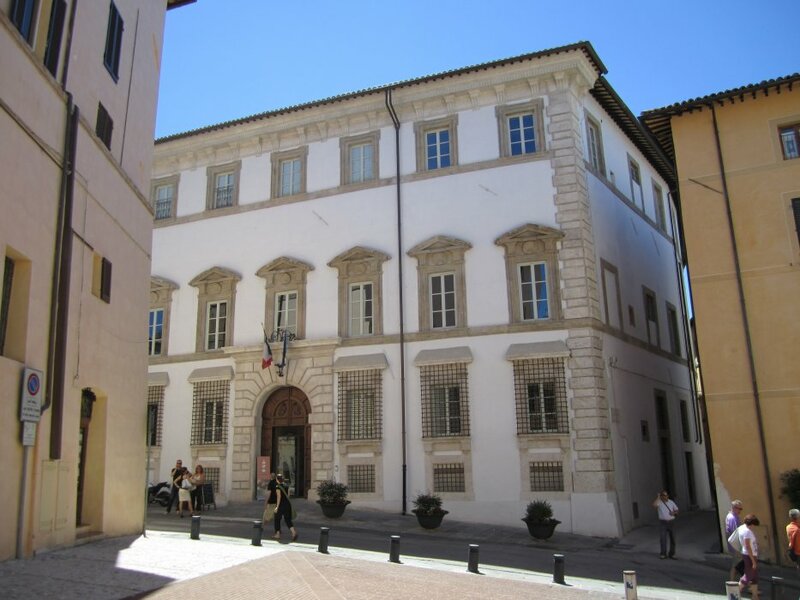 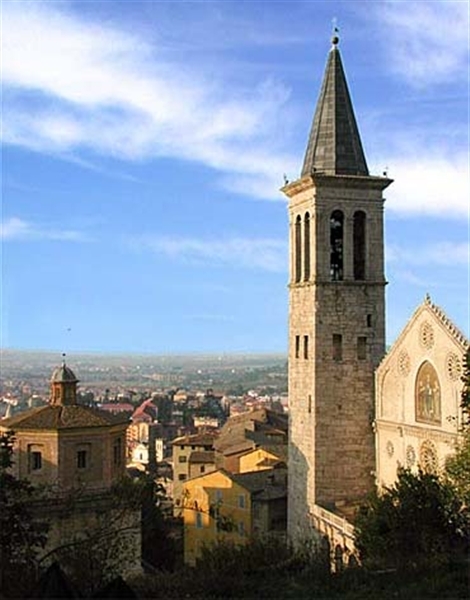 All of this makes Spoleto the perfect dream town. 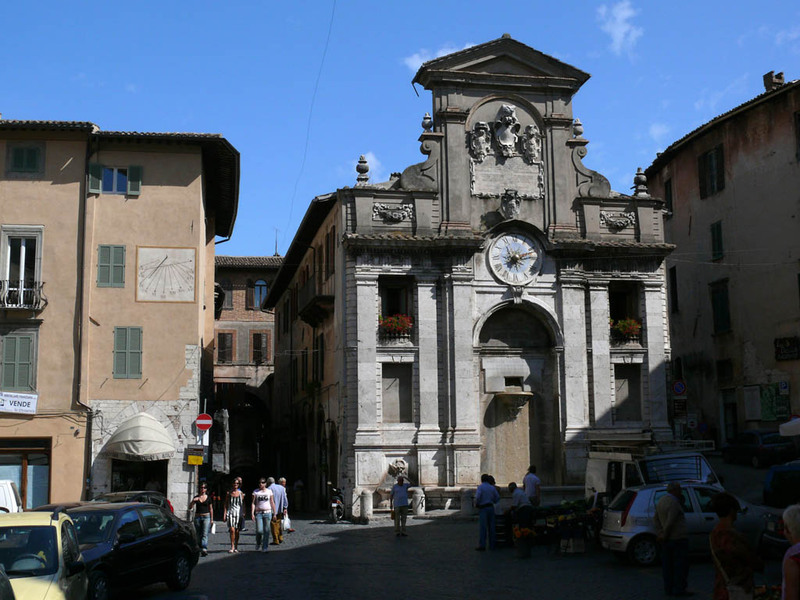 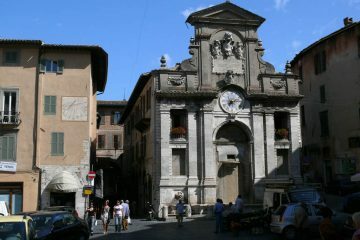 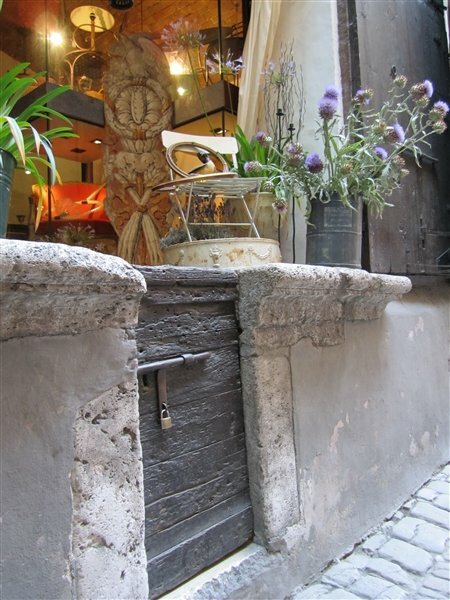 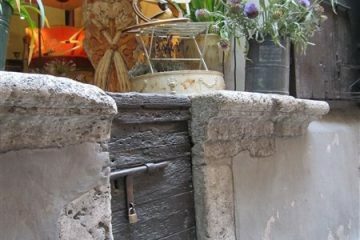 Its history will surround you at every corner: il Ponte delle Torri, Piazza del Mercato or Basilica San Salvatore. 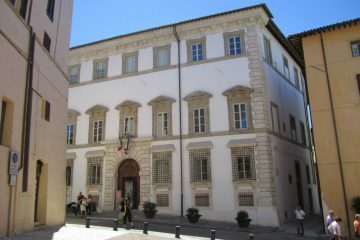 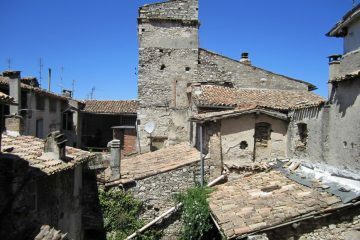 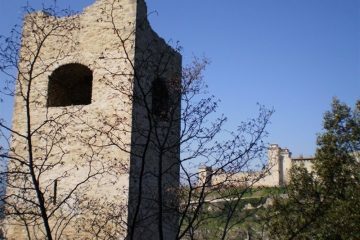 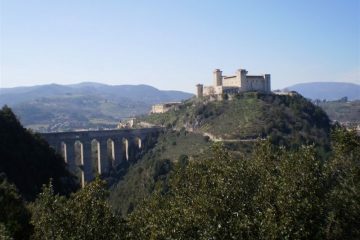 And don’t forget that Spoleto is a Unesco Heritage Site. 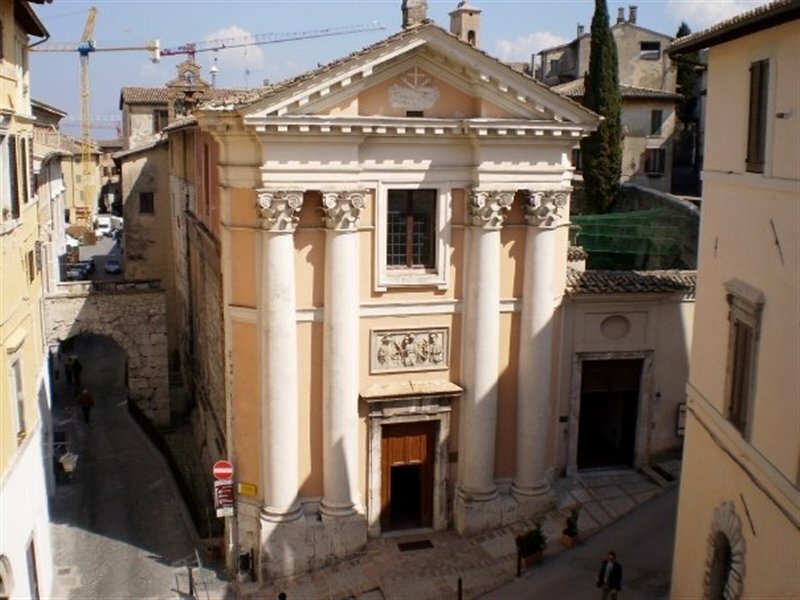 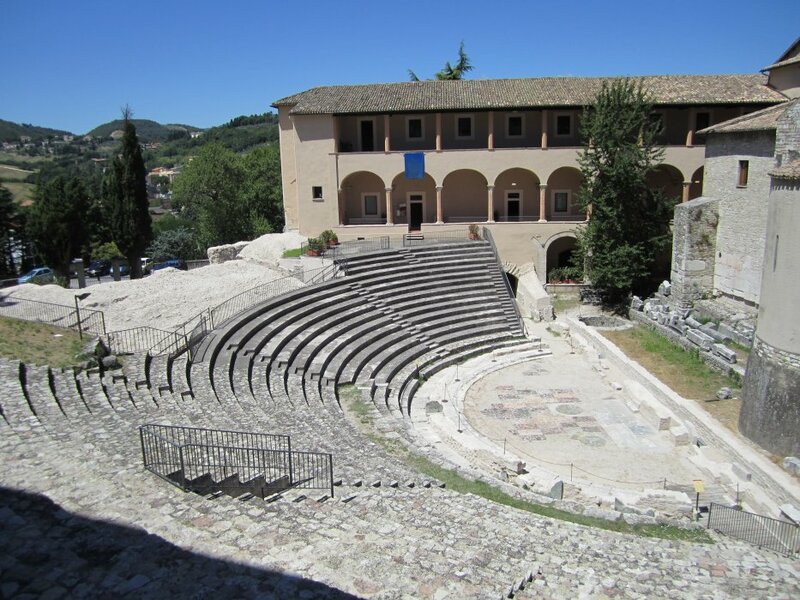 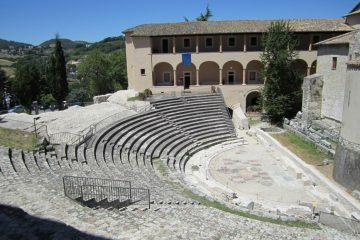 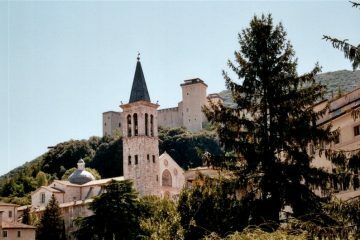 Spoleto is only 1.5 hours from Rome, 30 minutes from Assisi, and less than an hour from Perugia. 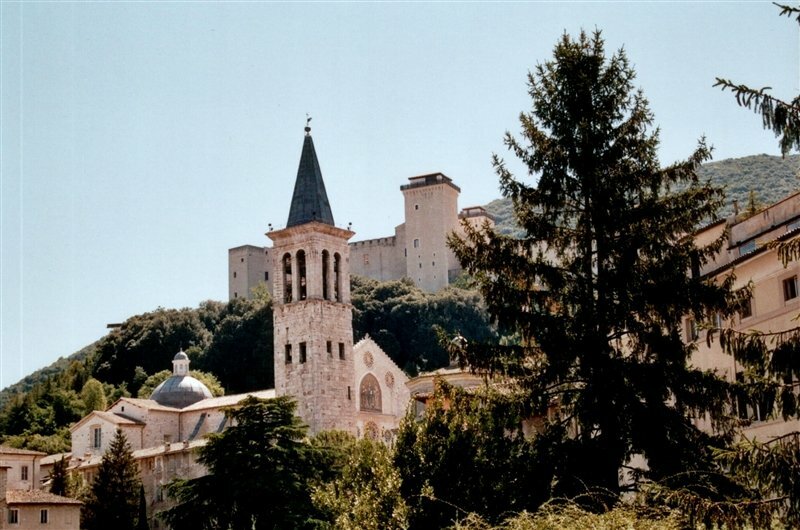 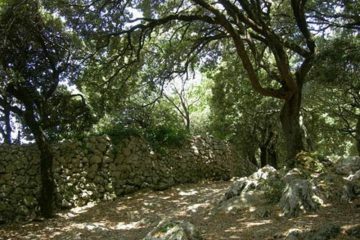 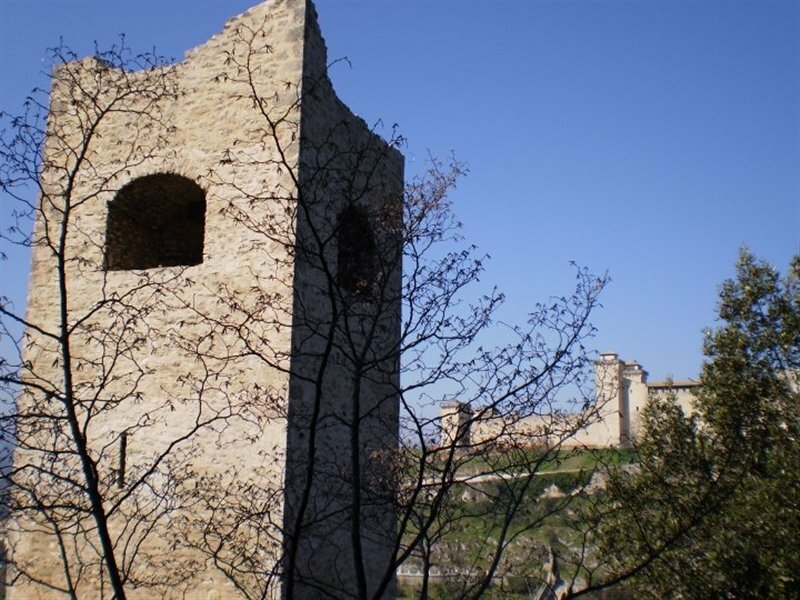 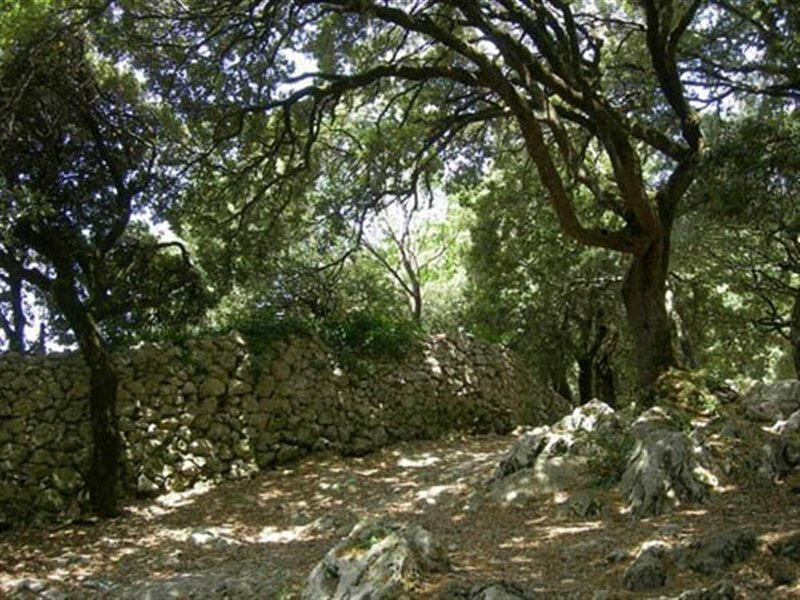 For nature lovers, Spoleto is located directly on the path of the Holy Forest of Saint Frances at the hill of Monteluco where you can wander on protected nature trails that Saint Francis loved and discover grottoes and medieval chapels. 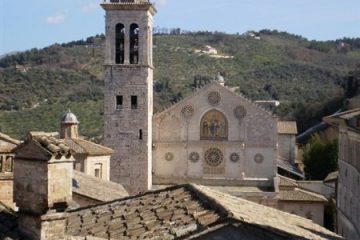 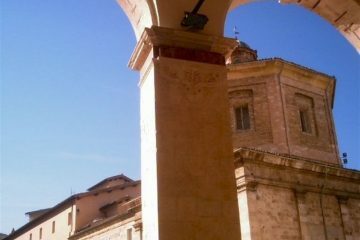 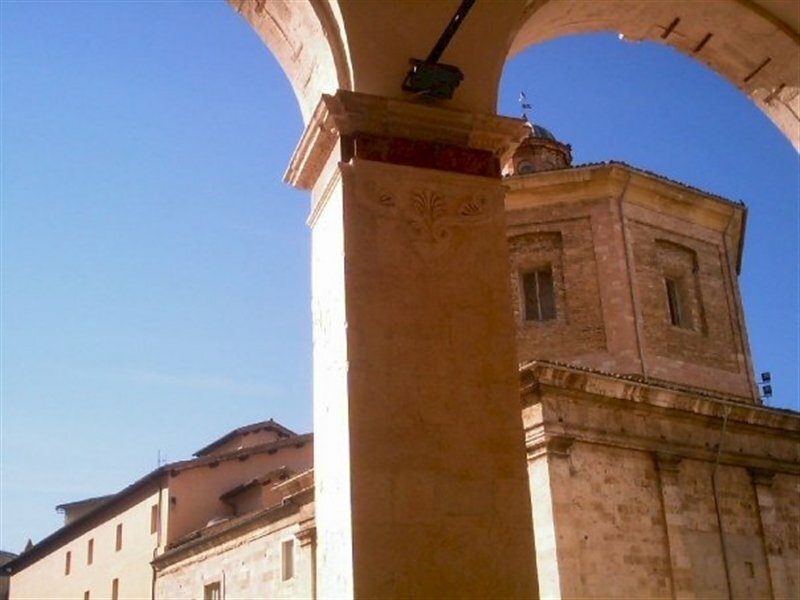 For town lovers, shopping is grand in the medieval town of Spoleto, and don’t forget the wide array of traditional “non-touristy” restaurants and cafès where you can try local dishes even on a budget. 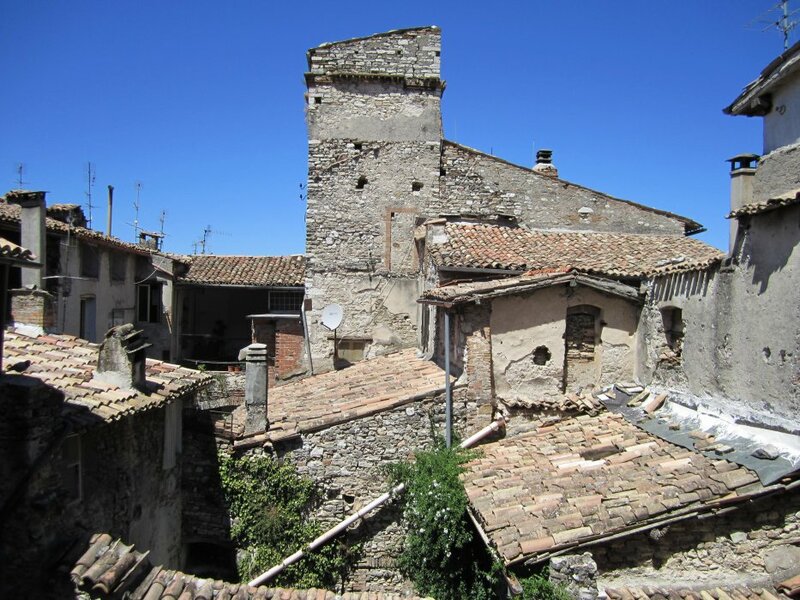 Last but not least, the mystic and undiscovered Valnerina, where the river Nera flows through the mountains above Spoleto, is just a stone’s throw away.